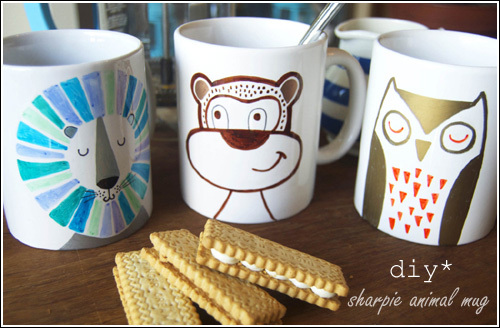 This is a great tutorial on how to make animal mugs using a Sharpie marker! 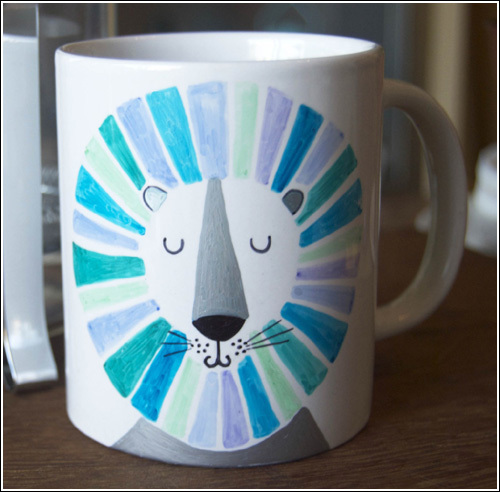 Felicity French shared this fun tutorial on Hobby Craft with which you can make an owl, a monkey and a lion mug. 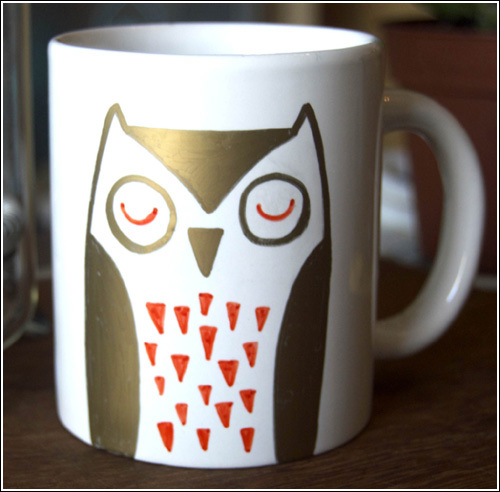 You'll find the individual list of materials for all the three mugs as well as step by step instructions here. 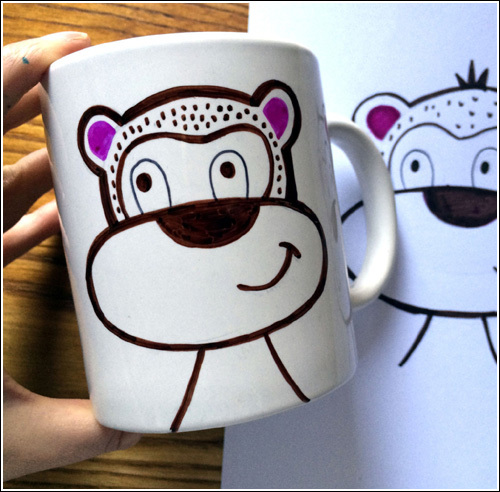 It's a perfect way of making a personalized gift without spending too much money. 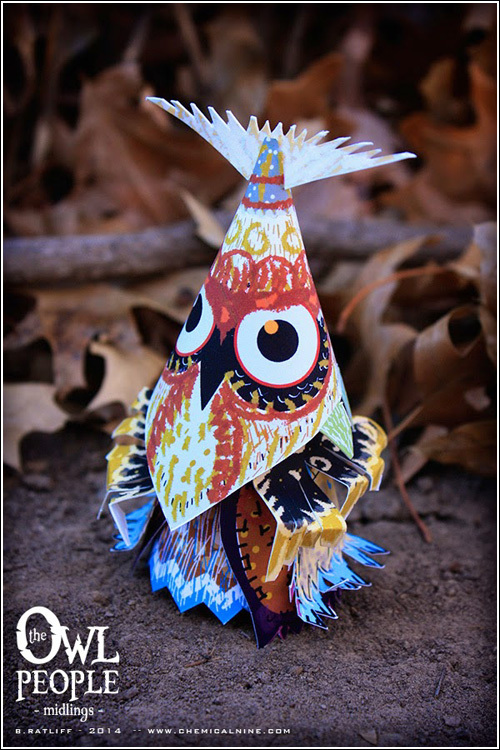 I have featured owl paper toy designed by Bryan C. Ratliff in the past here. 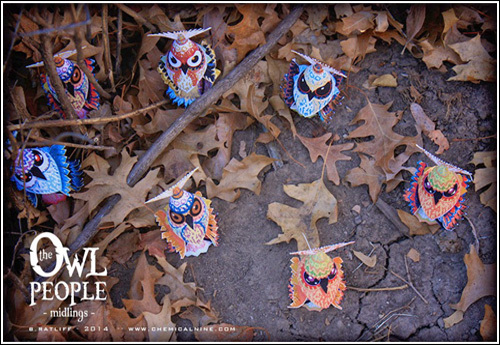 Recently I came across this cool "Owl People" printable that is from the series called "Owl People Midlings". 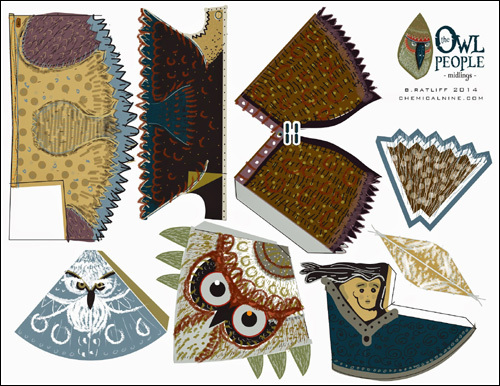 Go to his blog to download the template for the owl which comes with the little accessories like headdress and clothes to make variants. 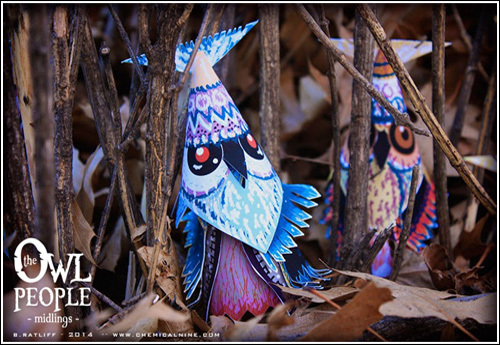 Bryan C. Ratliff will be gradually adding more printable in the series. 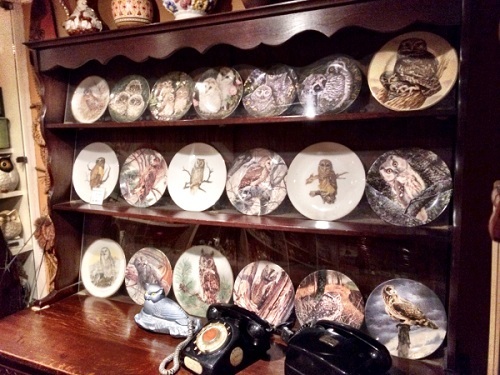 If you want to collect them all then you might want to follow his blog Chemical9 to get the latest updates. 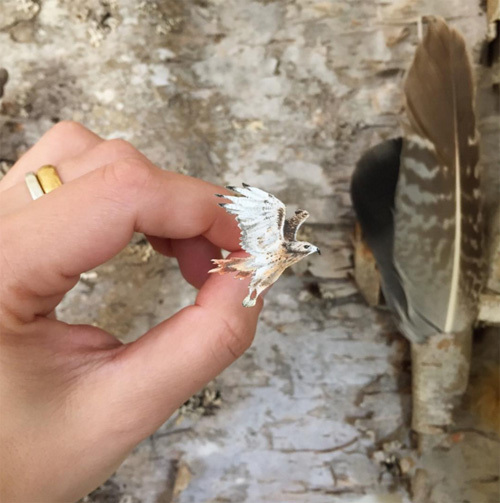 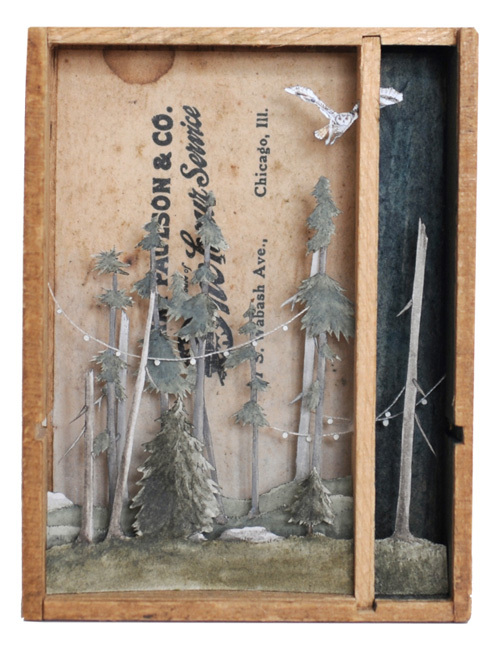 Allison May Kiphuth is a diorama artist and a nature enthusiast based in New Hampshire sea coast. 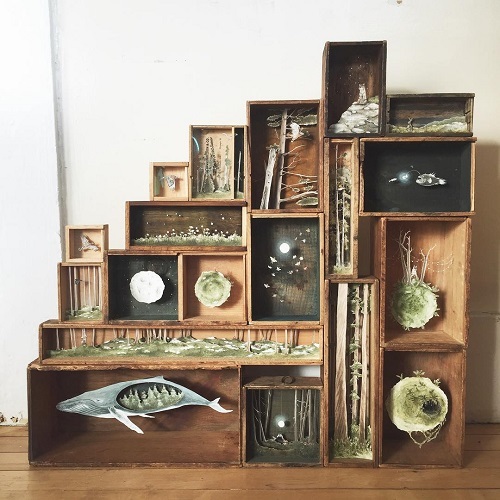 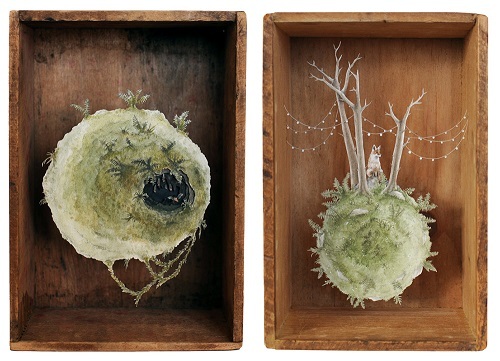 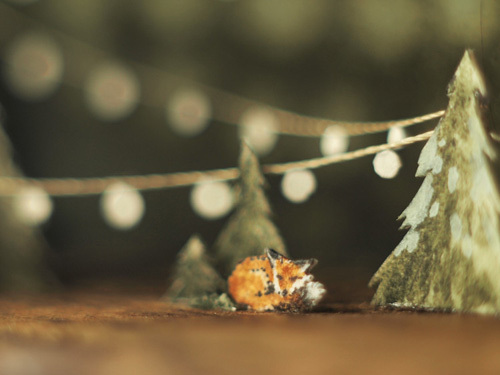 She builds these amazing mixed media landscapes populated with miniature creatures inside wooden boxes that are merely a few inches wide. 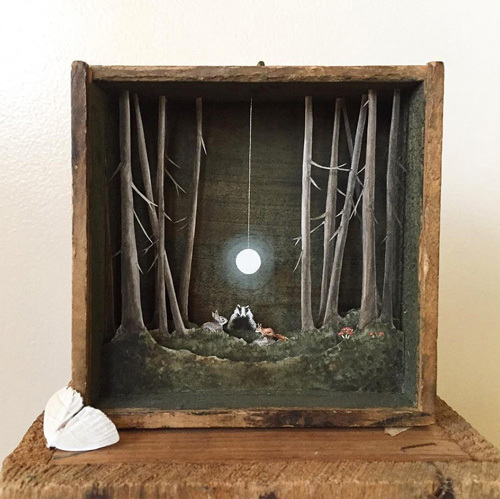 The owls, foxes, rabbits, whales, hawks, coral, stars, and moon smaller than dimes create magical experience for the viewer. 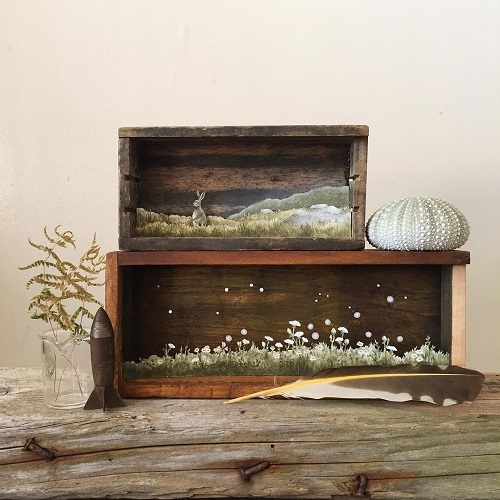 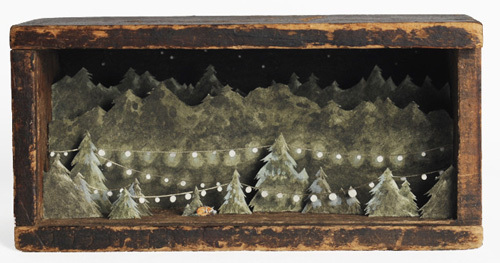 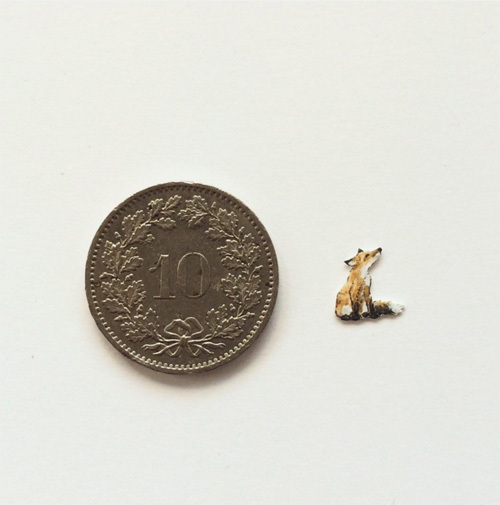 She makes use of fine wire, string and pins to assemble the watercolor and ink layered illustrations of a Lilliputian scale in antique boxes. 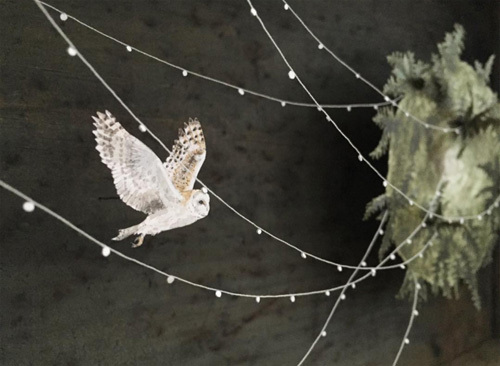 Her exquisite work can be viewed in person at an exhibition titled “What Goes Around” at Nahcotta Gallery in New Hampshire that started on April 1 and goes on till May 1. 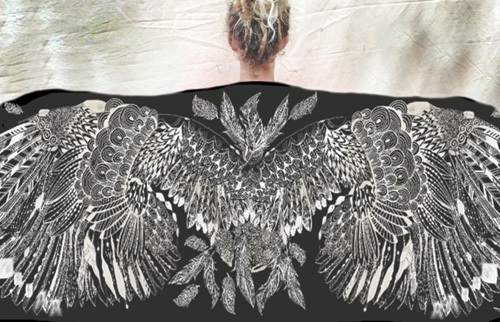 To find more information about the show and timings go here. 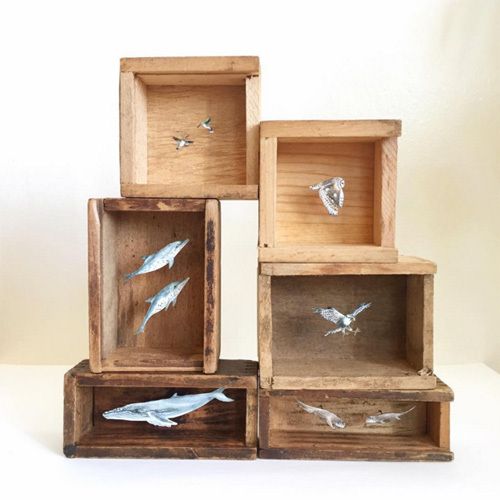 You can see more of her work on Instagram. 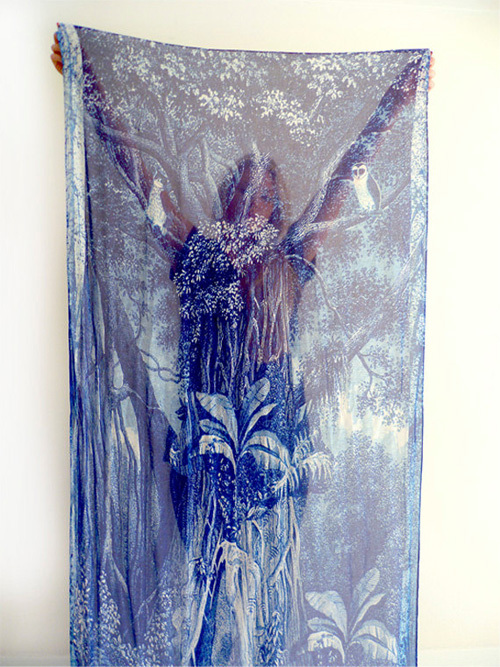 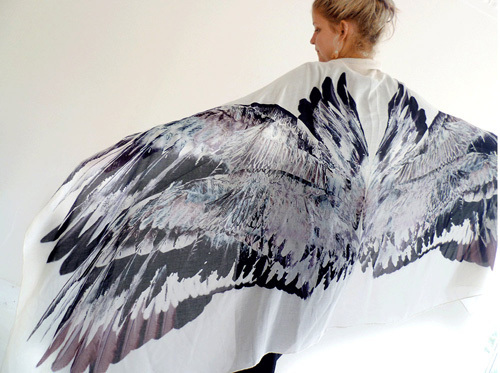 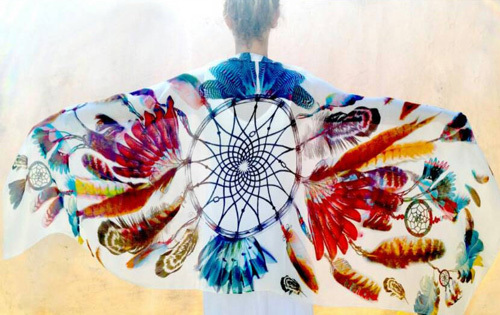 Christina Brimage of Chrissy Ink Design designs stunning wing scarves inspired by beauty of feathers and nature. 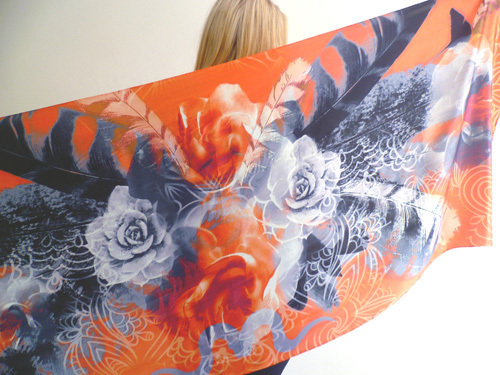 It was her obsession for scarves plus her extensive experience as an illustrator that lead her to design scarves for herself. 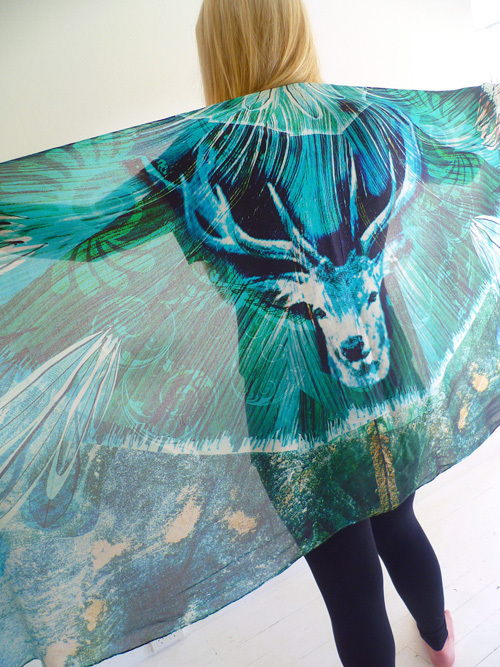 The collection is printed on silk, cotton and cashmere providing comfort and luxury. 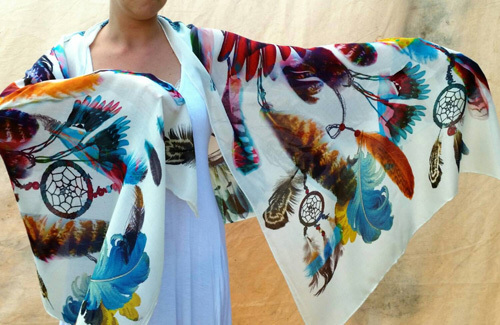 The generous sized scarves measure approx 25.5" x 74", a perfect size to be worn as a wrap or sarong. 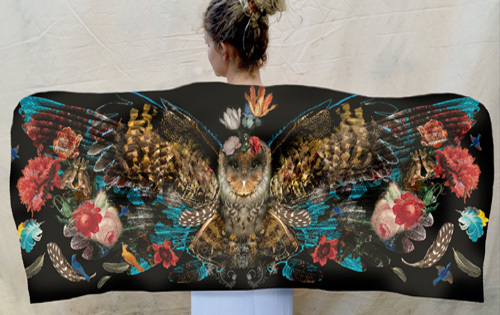 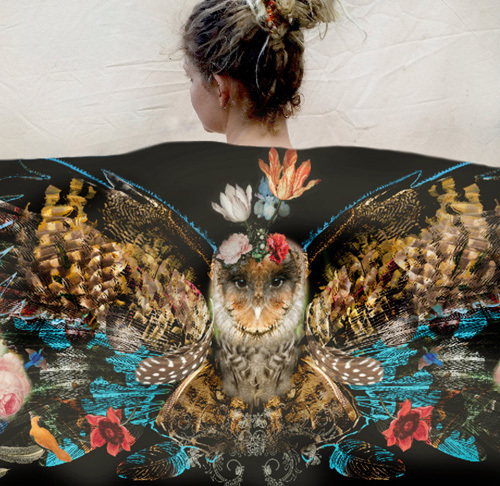 Visit her online store which has over a dozen of designs to choose from including the beautiful owl scarf shown at the top. 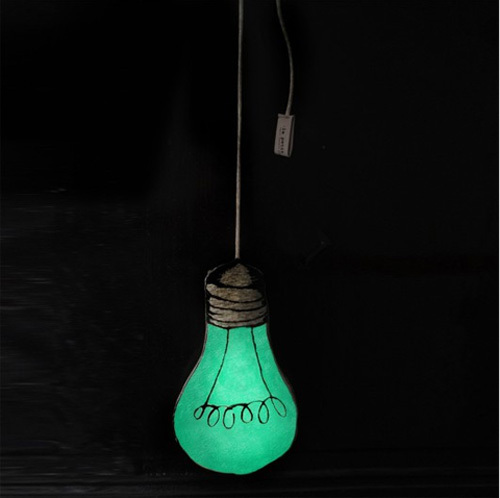 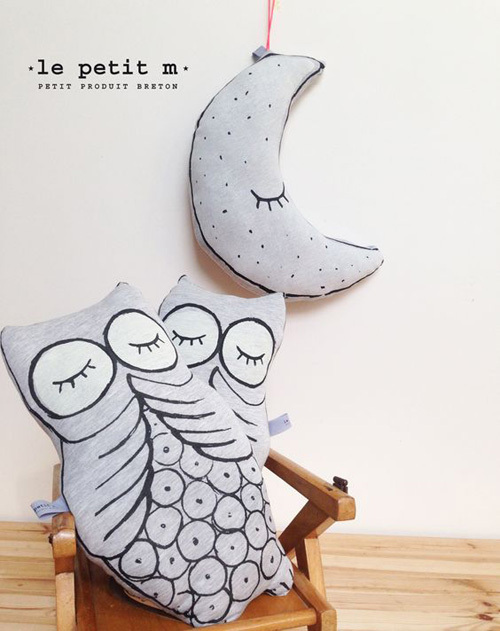 This cute glow in the dark cushion collection from French design studio Le Petit M is the perfect for a kid's room. 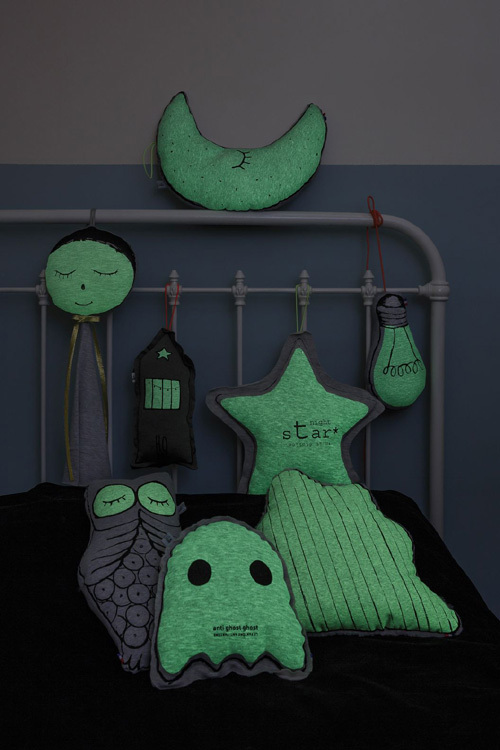 The phosphorescent cushions is made of soft jersey cotton with a screen print on the front that turns green in the dark. 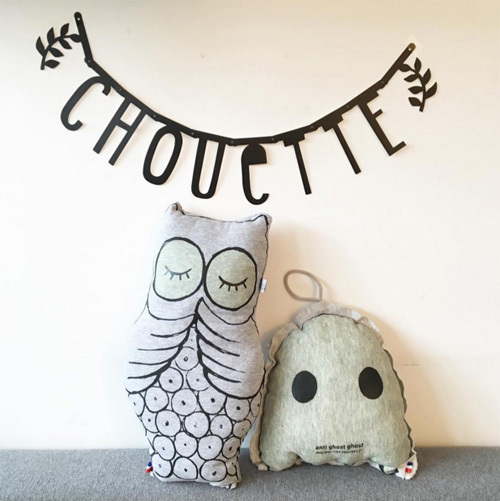 These cushions will make a cool and fun decoration during the day that slowly comes to life emitting a soft glow as the night falls. 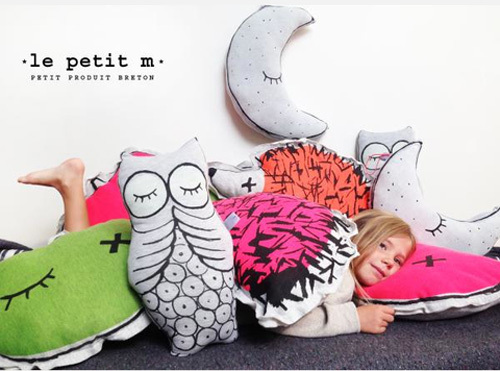 They'll look perfect on a bed or inside a teepee. 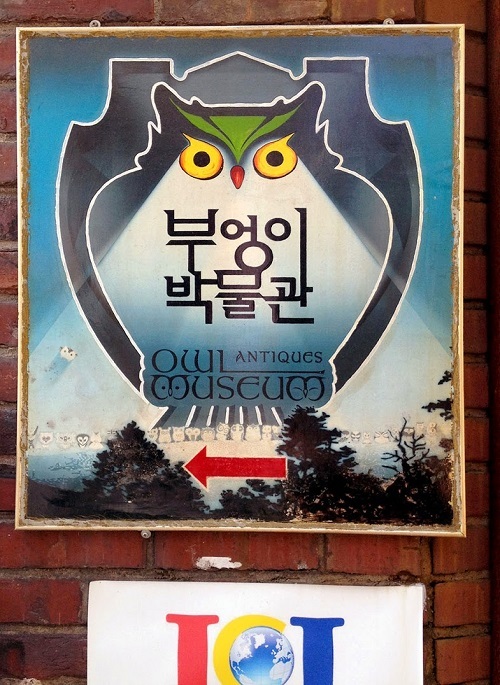 This Owl Art and Craft Museum located in a beautiful residential area in Seoul, South Korea is a dream come true for all us owl lovers. 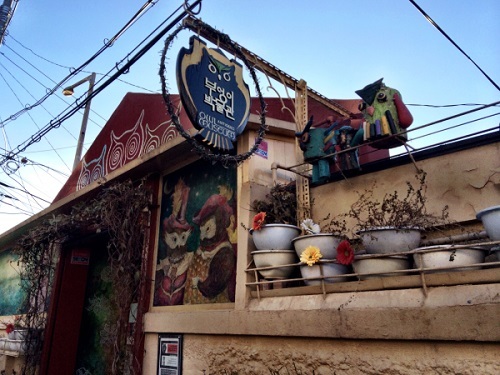 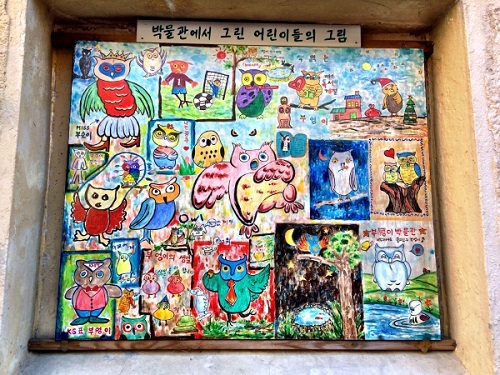 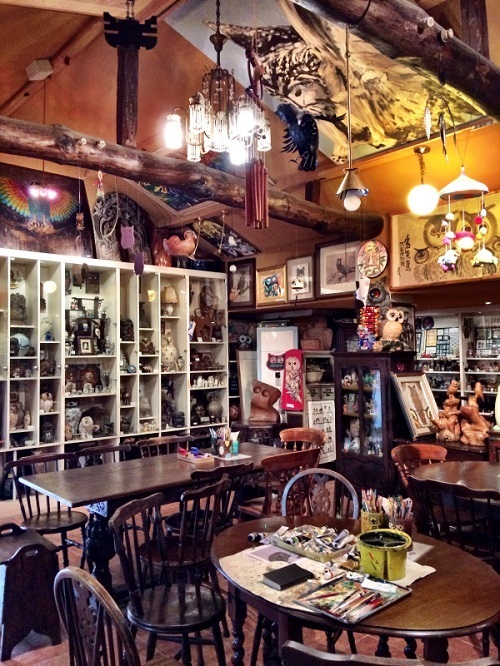 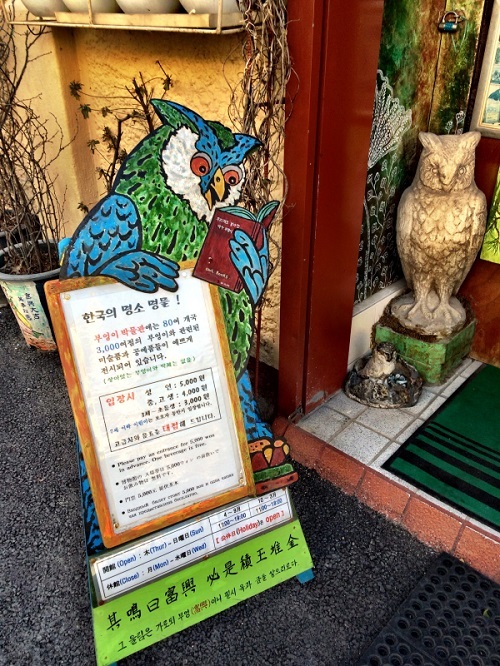 The Owl Museum was originally a private residence of Mrs. Myeong-Hee Bae.who has been collecting unique owls for over 40 years! 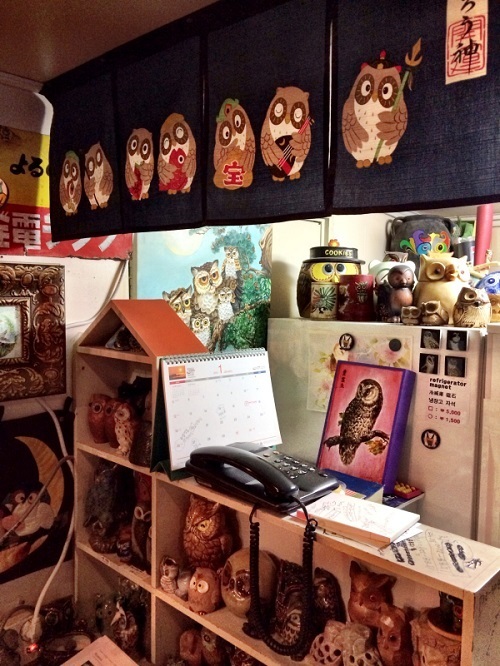 She also received owls from her family and friends who gave owls as gift that seemed worthy of being added to her collection. 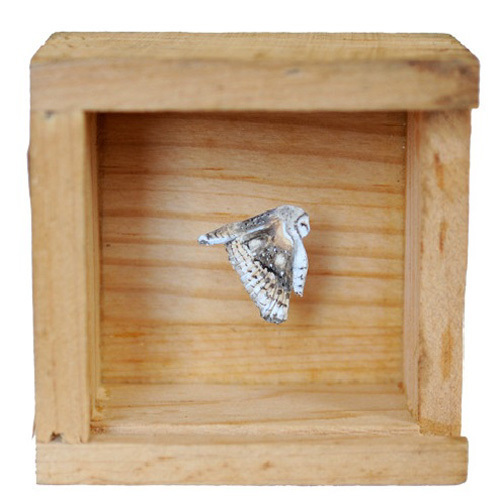 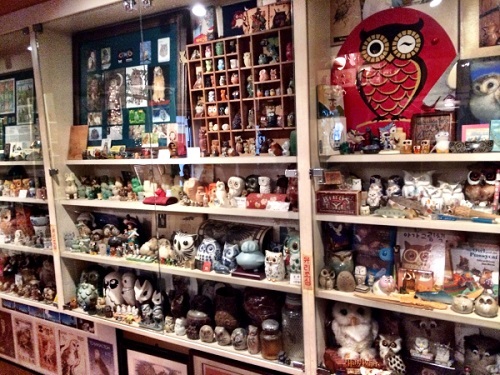 The place amassed a collection of over 3000 pieces of owl paraphernalia from more than 80 different countries including China, Japan, Indonesia, Russia, and Zimbabwe. 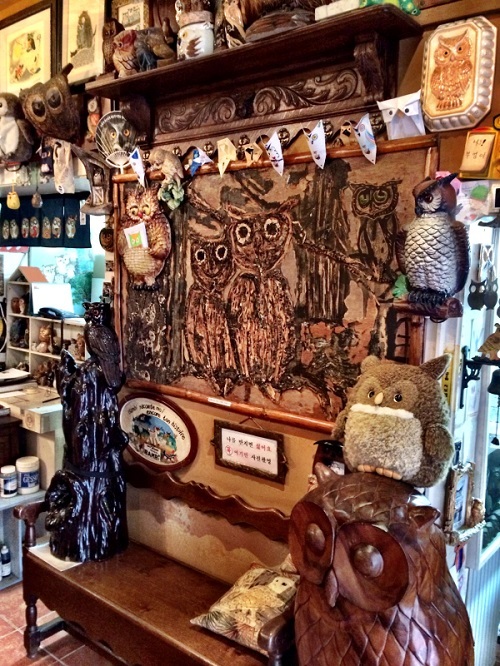 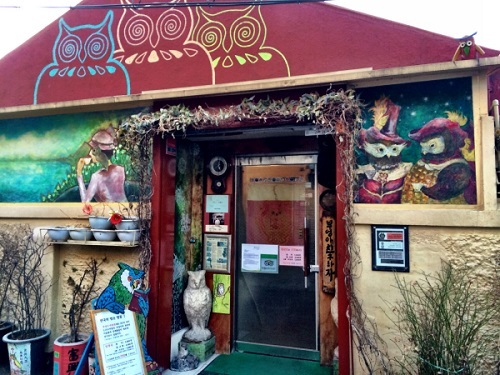 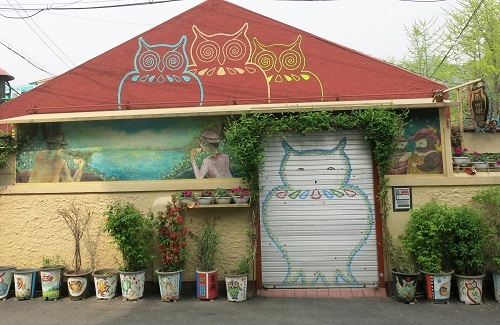 There are owl themed folding screens, ceramics, paintings, sculptures, and even owl stamps all under one roof. 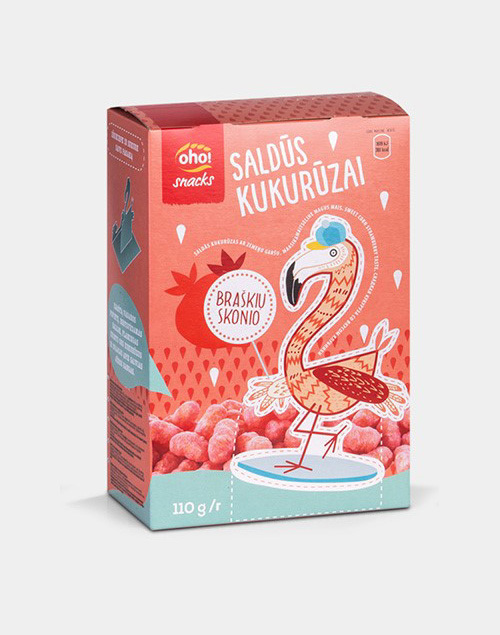 A Lithuanian brand Oho! 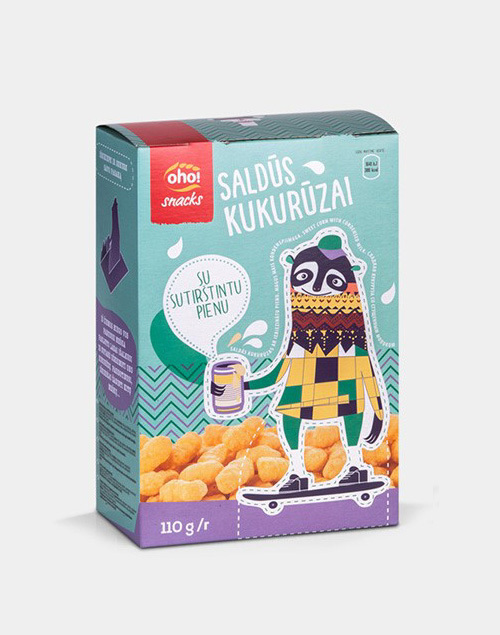 is a Kaunas-based snack company. 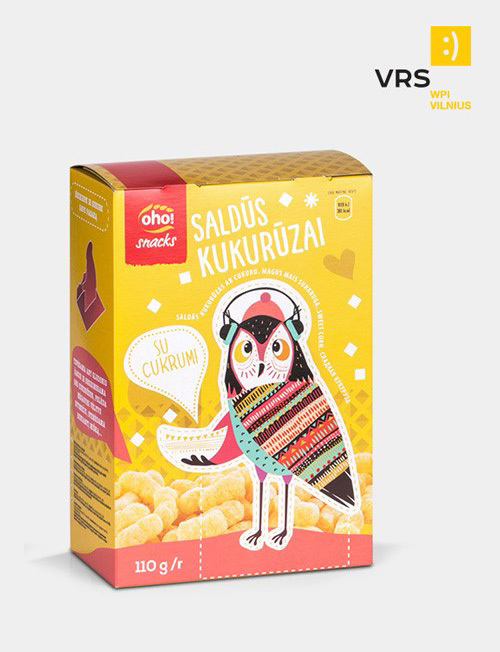 Their sweet corn snack designed by VRS WPI Vilnius comes in 3 delicious flavors in delightful packaging. 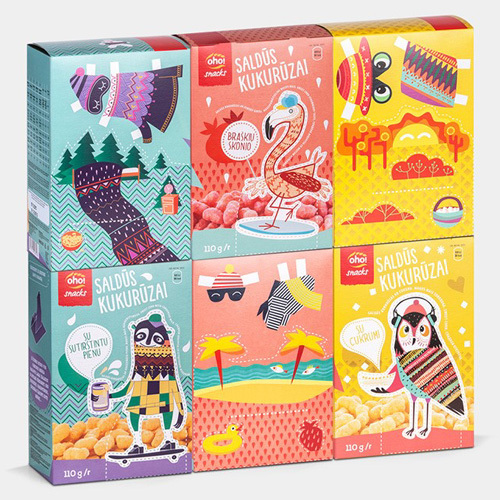 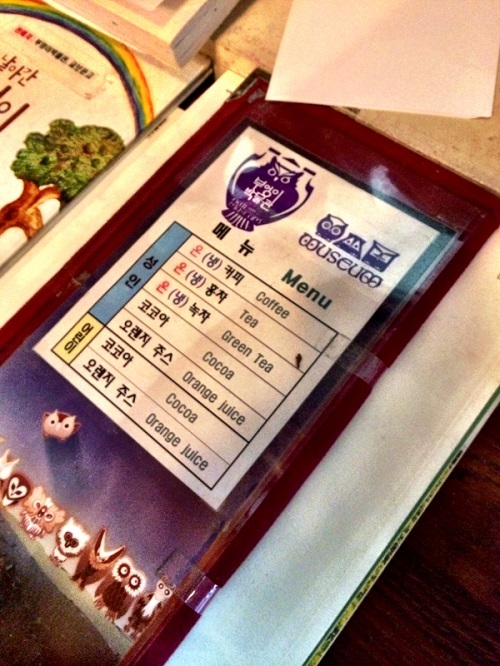 Each flavor box features a cool graphics of an owl, a flamingo or a bear. 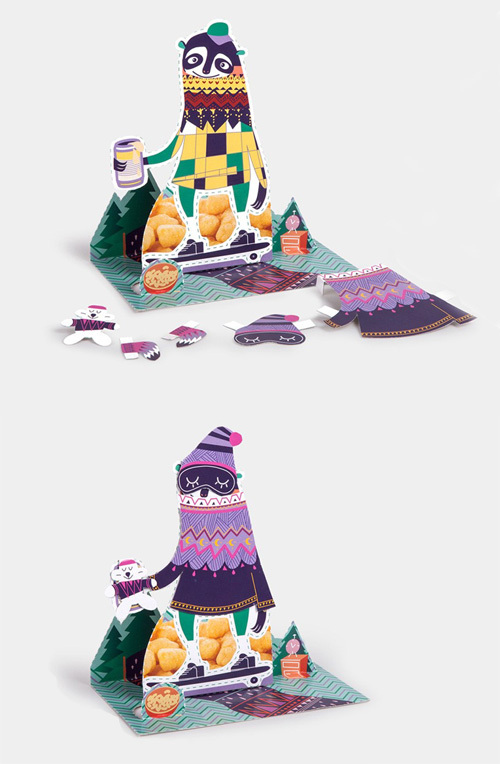 The kid friendly packaging is sure to be loved by their parents as well. 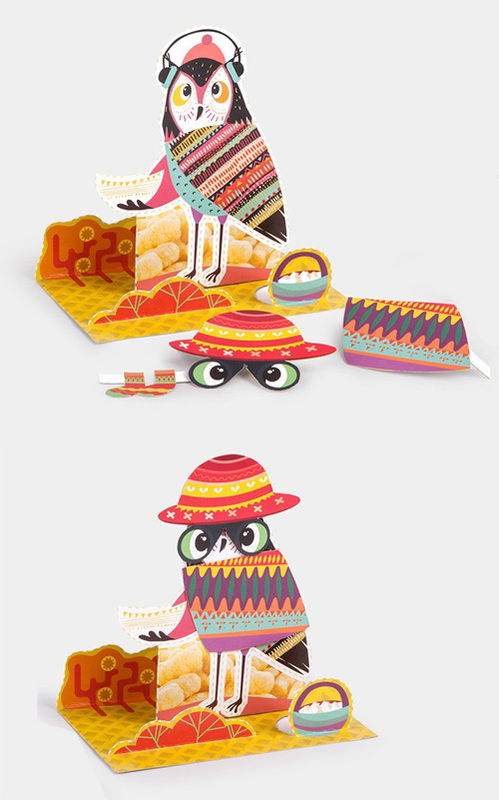 Once the box is emptied of its content, the characters can be cut out and played with to have some fun! 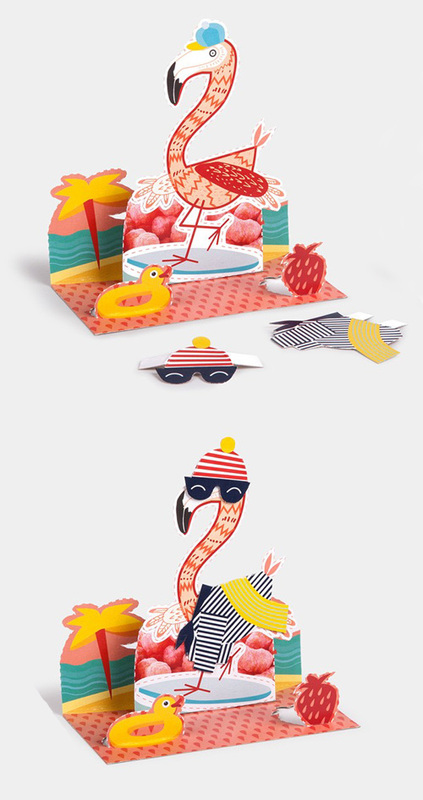 There are extra accessories on the packaging that can be cut out to dress the characters in sweaters, sun glasses, hat or headphones. 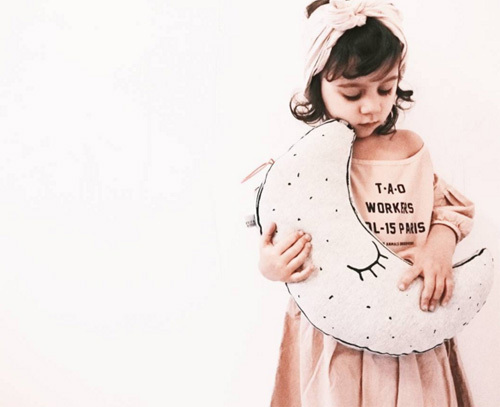 Kids can make stories and have a great time at their play date.